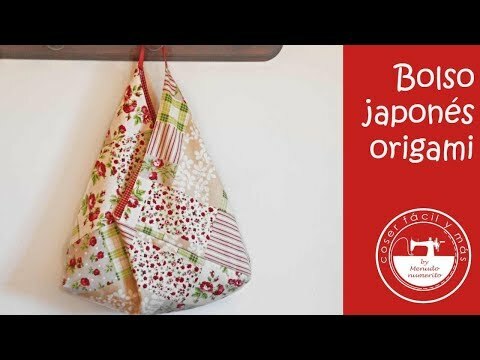 "Origami Bag Tutorial - The Origami Bag (also known as the Origami Market Tote Bag or azuma bukuro) is a nice simple tote bag that would suit a beginner. 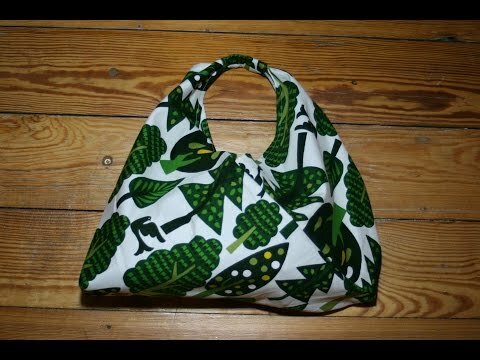 You could make this with just one piece of fabric but we like having a lining, hence why we are using two pieces. Weve also boxed the corners but you can choose not to do that if you wish. 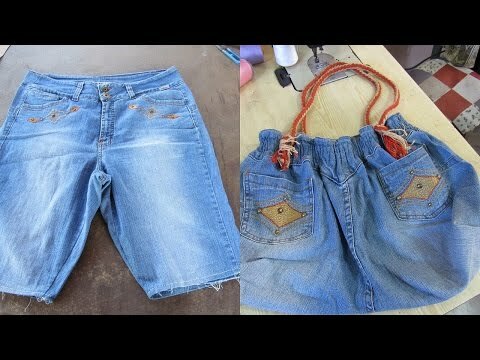 This is a nice easy sewing project. 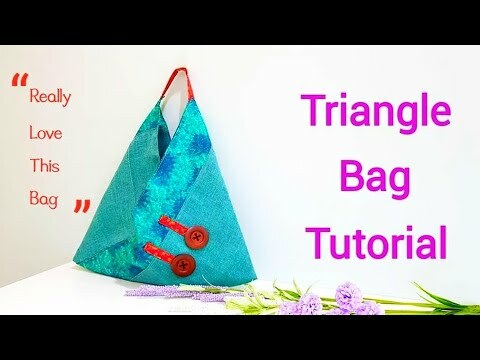 ---FULL WRITTEN INSTRUCTIONS HERE--- http://www.alandacraft.com/2018/04/21/origami-bag-tutorial-easy-to-make-market-tote-bag/ ------------------------------------------- ---CHECK OUT A FEW OF OUR FAVOURITE THINGS ON AMAZON--- https://www.amazon.com/shop/alandacraft ------------------------------------------- SUBSCRIBE TO OUR CHANNEL: https://goo.gl/cbX6DS ------------------------------------------- FOLLOW US ON.... 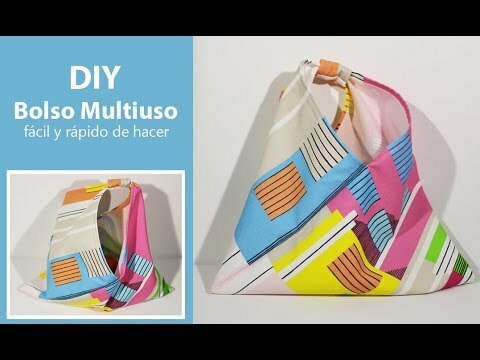 Newsletter: http://www.alandacraft.com/subscribe/ Blog: http://www.alandacraft.com Training Academy: https://www.alandaonline.com/ Facebook: http://www.facebook.com/alandacraft Pinterest: http://www.pinterest.com/alandacraft/ Twitter: http://twitter.com/AlandaCraft Tumblr: http://www.tumblr.com/blog/alandacraft Instagram: http://instagram.com/alandacraft ----------------------------------------- SO WHO IS ALANDA CRAFT? 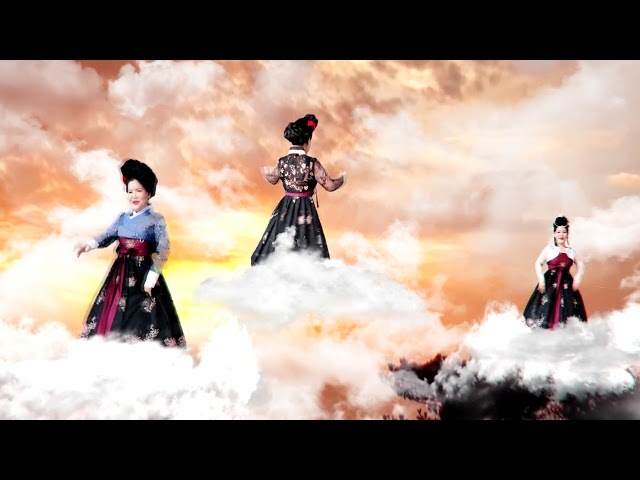 Alanda Craft is based in Australia and was created by Wanda & Paula who love crafting, quilting, sewing, scrapbooking and everything in between. 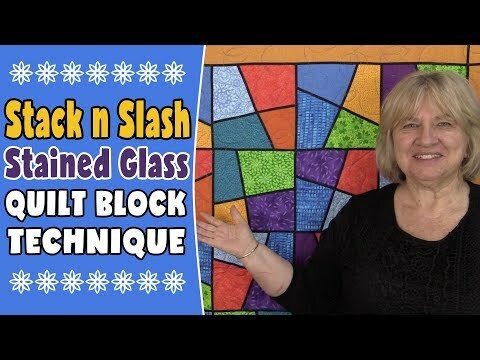 The goal of Alanda Craft is to provide helpful video tutorials, reviews and information to help you get your creative juices flowing. 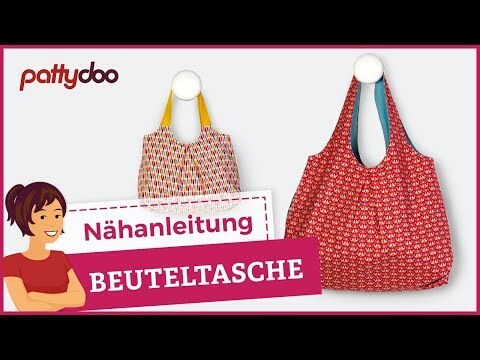 We specialise in the Brother ScanNCut, The Dream Machine 2, quilting, bag making and fabric crafts. 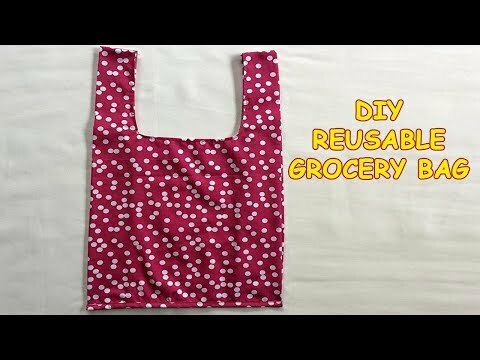 Check out more of our videos on our Channel Page and dont forget to subscribe for more great tutorials. 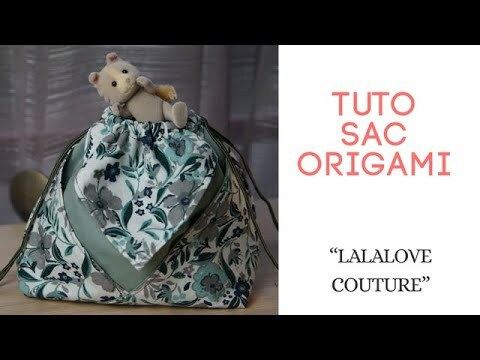 CHANNEL PAGE: https://www.youtube.com/user/alandacraft"
tuto sac origami facile !!!! 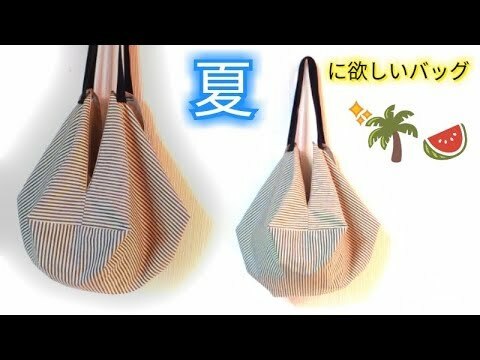 長方形の布を折り畳んで縫うだけ😲！雑誌も入るサイズ 📚 あづまショルダーバッグ Easy to Make! 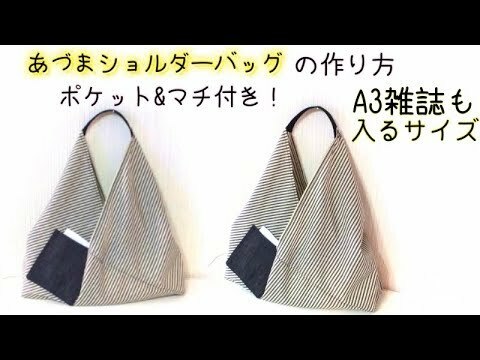 Origami Shoulder Bag.